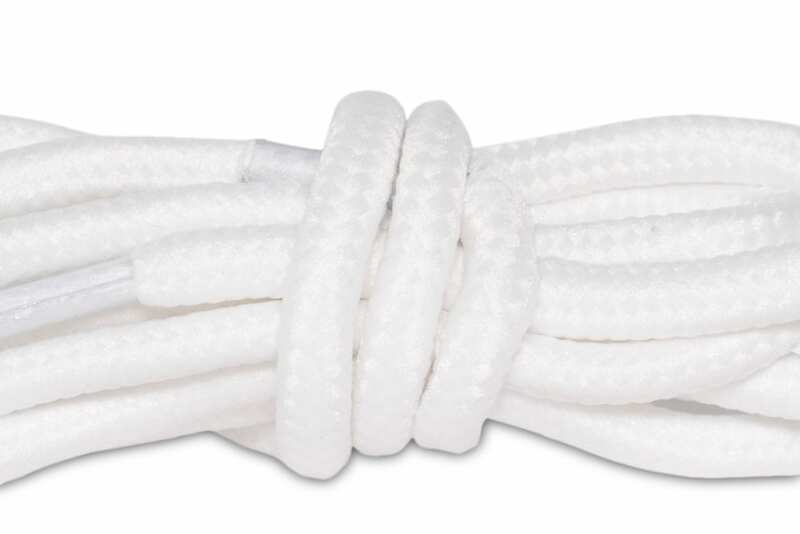 Our round rope laces are a perfect upgrade for your favorite pair of sneakers. We carry a wide range of colors, styles and sizing options to fit seamlessly with your kicks. 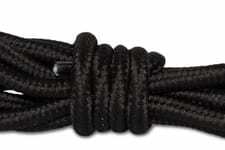 Use the dropdown menus below to navigate our rope lace inventory.